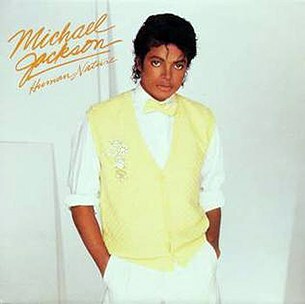 Human Nature is a soft rock song recorded by American singer Michael Jackson, for his 1982 sixth solo album, Thriller. Pianist Steve Porcaro and John Bettis wrote the song, while Quincy Jones handled its production. 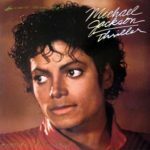 It was released as the fifth single from the album on July 3, 1983 and like Wanna Be Startin’ Something, Beat It and Thriller; it was also a huge commercial success. 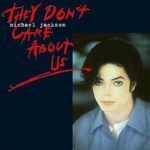 It reached Number 7 on the US Billboard Hot 100 and Number 2 on Hot Adult Contemporary chart and. 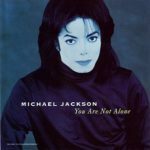 The single was not released in the UK, however, reached Number 1 on the Canadian Adult Contemporary chart and Number 11 in Belgium and the Netherlands. 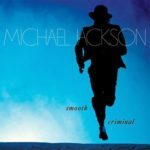 Human Nature has been covered and sampled by numerous artists, including Stevie Wonder and Chris Brown. 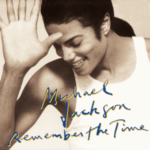 SWV’s single Right Here (Human Nature Remix), also samples this song.